First came the Top Shed “Tow Ball” tamper for ROK and Presso. Now we present the “Eight Ball” tamper for ROK and Presso espresso makers. The Eight Ball features a black anodised aluminium handle with a substantial base made of 316 grade stainless steel. 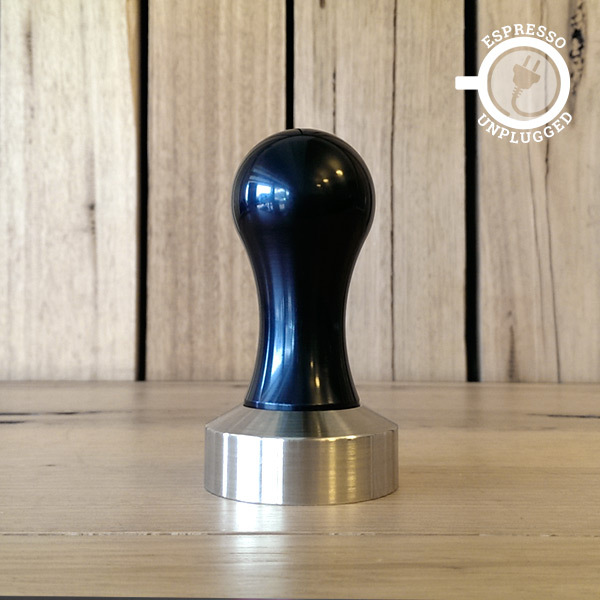 The tamper is currently available in Australia and New Zealand. ROK coffee grinder is nearly here.